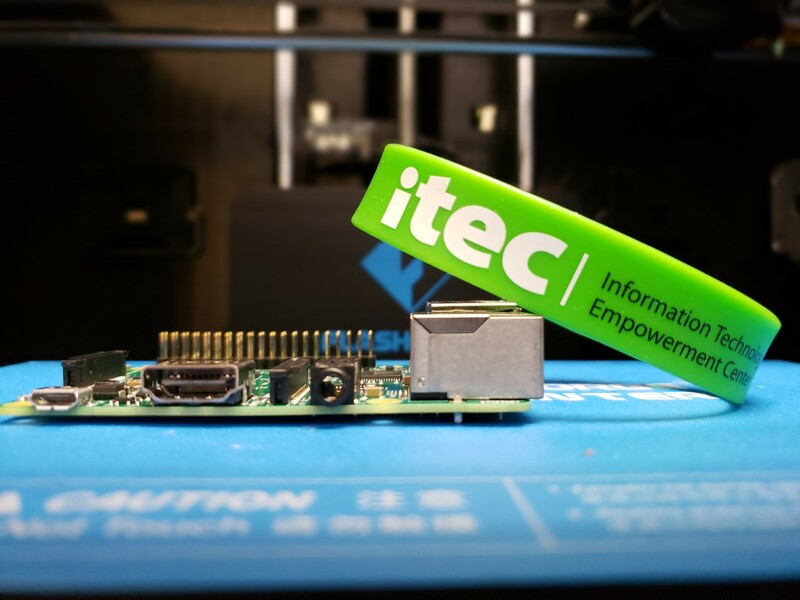 Thank you for your interest in ITEC. We invite you to contact us with questions, comments and ideas. Sign up for our eNewsletter for regular updates about our organization.